What Type of Foods Can I Eat While Taking Warfarin? Your doctor has prescribed warfarin, sold under the brand name Coumadin, to help prevent the formation of blood clots. Vitamin K, known as the clotting vitamin, reduces the effectiveness of this medication. You don't need to cut vitamin K foods out of your diet, but you do need to eat a consistent amount on a daily basis so that your medication works properly. A proper diet when taking warfarin should be healthy and balanced and include a variety of foods from all the food groups. Talk to your doctor about your specific vitamin K needs. 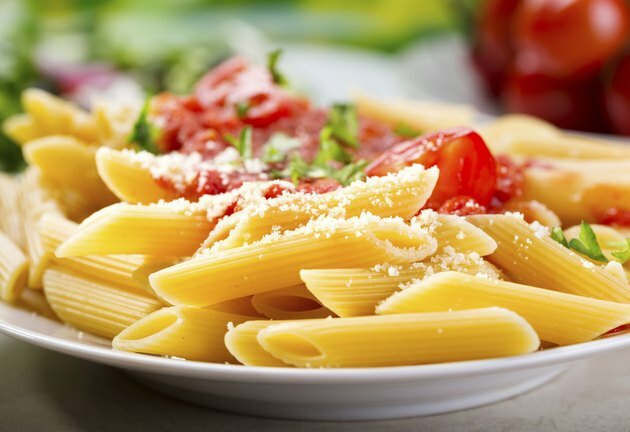 Grains include foods such as bread, cereal, rice and pasta. Grain foods are naturally low in vitamin K and should not affect your warfarin dose. For better health, most of your grain choices should be whole grains, such as whole-wheat bread and brown rice. People who get more whole grains in their diet have lower rates of heart disease, Type 2 diabetes and obesity. Like grains, most meats are also naturally low in vitamin K. However, liver is high in vitamin K, which means it contains more than 80 micrograms of vitamin K per 3.5-ounce serving. This includes beef and chicken liver, as well as liverwurst. That doesn't mean you can't have liver; you just need to be aware of how much vitamin K you consume and try to have the same amount each day. Meats, poultry and seafood contain only small amounts of vitamin K, less than 30 micrograms per 3.5-ounce serving. 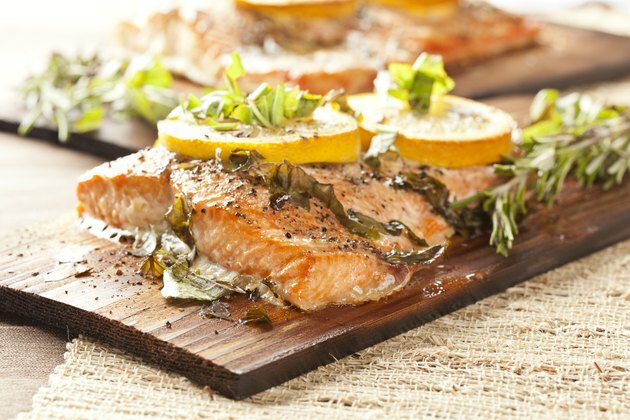 To limit saturated fat intake, eat more lean meats, poultry and fish. 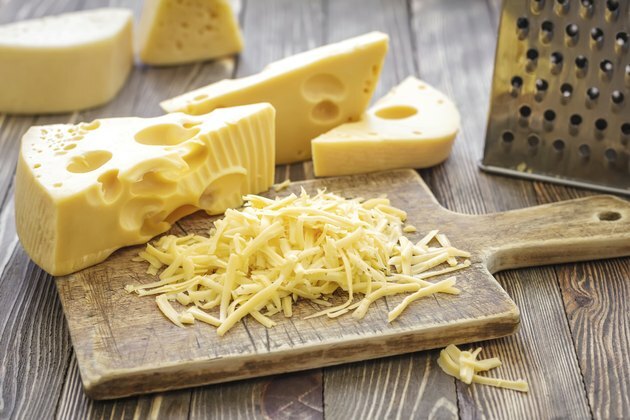 Dairy foods are also low in vitamin K. Low-fat and nonfat dairy foods make the healthiest choice. 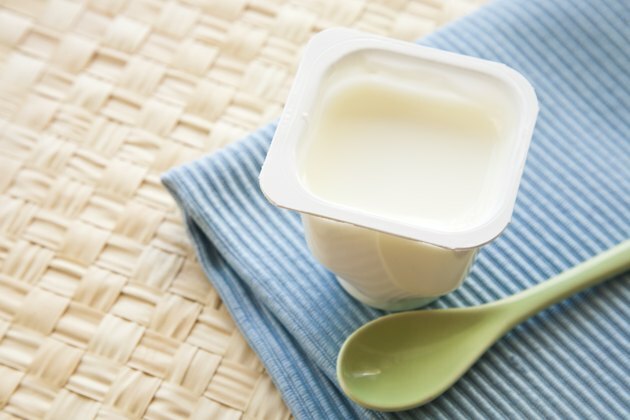 Milk, yogurt and cheese are good sources of calcium and vitamin D, which support bone health. The potassium in milk may also help lower blood pressure. Fruits are a good source of vitamins A and C, as well as potassium, folate and fiber, but in general, they are not high in vitamin K. Green apple peel and avocados, however, contain a moderate amount of vitamin K, 30 to 80 micrograms per 3.5-ounce serving. Although cranberries, including juice and pills, are not a source of vitamin K, they do interact with warfarin, causing it to stay in your body longer, which can increase bruising. If you like cranberries, talk to your doctor about how you can fit them into your diet. Vegetables are the primary source of vitamin K in the diet. Like liver, you do not need to eliminate these foods from your diet; just eat a consistent amount of vitamin K each day. High vitamin K vegetables include green cabbage, spinach, Brussels sprouts, broccoli, collards, kale and vegetable juice. 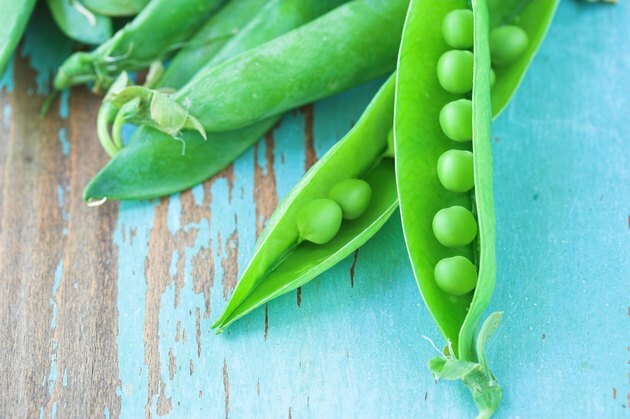 Moderate vitamin K vegetables include asparagus, peas and red cabbage. Vegetables with low amounts of vitamin K include summer squash, corn, green beans, cauliflower, green peppers, cucumbers and potatoes. Nuts and seeds are a source of healthy fat and some contain moderate amounts of vitamin K, including cashews, sunflower seeds, pistachio nuts and pine nuts. Walnuts and flaxseeds contain low amounts of vitamin K and are also a good source of the essential omega-3 fatty acids. Most beans, including chickpeas, black beans and kidney beans, are low in vitamin K, with the exception of soybeans, which contain moderate amounts.